I love looking at the beauty in things around me and translating what I see into beautiful things using the material I love most: fabric. 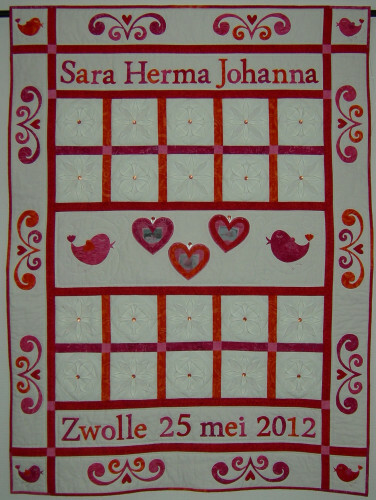 Quilting is much more than a hobby, it’s a way of life. I hope you enjoy looking at what I make and may it inspire you to make beautiful things too.